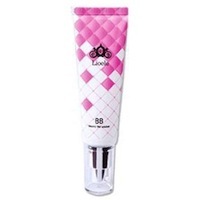 Originally created in the 1960s to protect and conceal skin post-surgery, beauty or blemish balms, or "B.B. creams," grew to become one of the top-selling cosmetic products in Asia before making their mark in the U.S. So what do they do? A better question to ask is, "What DON'T they do?" I scream, you scream, we all scream for B.B. creams. These useful emulsions have been the talk of the town lately, but what exactly are they? 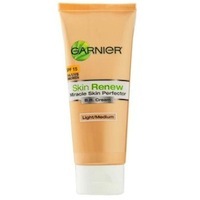 Originally created in the 1960s to protect and conceal skin post-surgery, beauty or blemish balms, or "B.B. creams," grew to become one of the top-selling cosmetic products in Asia before making their mark in the U.S. So what do they do? A better question to ask is, "What DON'T they do?" B.B. creams are the ultimate skin multi-tasker. B.B. 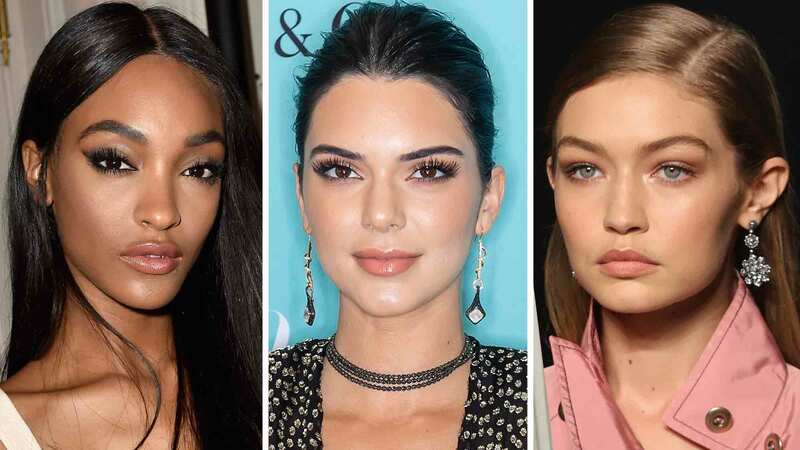 creams are meant to replace serums, moisturizers, primers, foundations and sunblocks with an all-in-one treatment that nourishes and protects skin. Consider them a hybrid of tinted moisturizer and foundation that improves your skin with prolonged use. 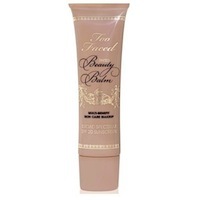 Best for those who like a luminous and dewy finish, this multi-benefit B.B. cream serves as a primer, tinted moisturizer with SPF while nourishing your skin with anti-aging ingredients. Available in four shades, this can be used alone or under foundation. Perfect for both sensitive skin and oily complexions, this product is magic in a tube packing a powerful five-in-one formula. 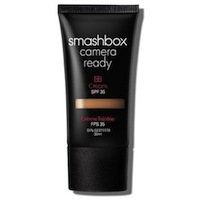 Works well as a moisturizer, primer, oil control & SPF while evening out your skin tone to create the perfect canvas. If you are going the drugstore route, this is your best bet! This B.B. cream does an incredible job at hydrating and brightening your face. Provides light coverage that is buildable without feeling heavy. Ideal for the harsh winter months because it creates a protective shield that retains moisture. For a flawless look use a stipple brush for application and set with a bit of powder. If you are looking for medium coverage with a matte finish, this option from Stila is for you. Great for hiding imperfections such as redness, large pores & wrinkles. Don’t be intimidated by the one-shade-fits-all feature. It will perfectly blend to match any skin tone. This Korean B.B. cream doesn’t settle into fine lines, supplies your skin with constant moisture and its full coverage seems to magically makes scarring, acne and uneven skin tone disappear. While it's best on fair skin, it also works on olive skin tones with a bit of powder and bronzer.